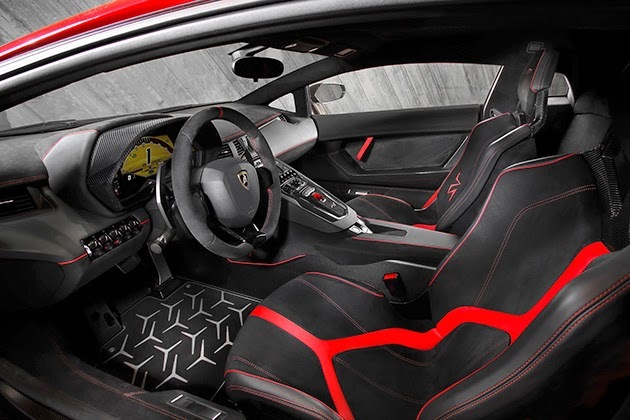 Crowned the fastest production Lamborghini ever built, this Raging Bull is certainly worthy of the badge. 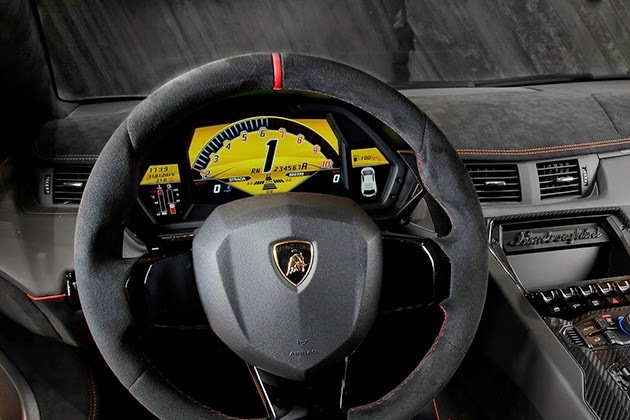 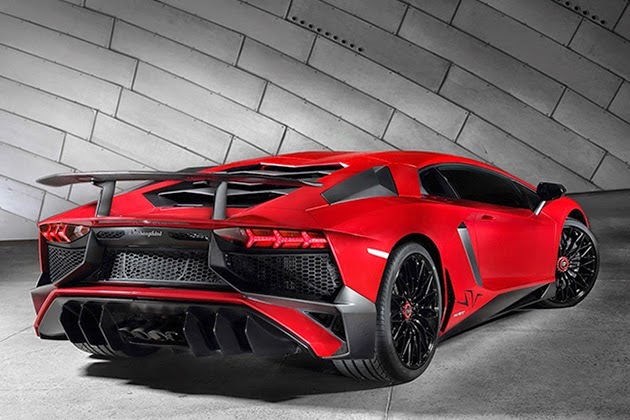 The naturally aspirated 6.5-liter V12 engine pumps out an Earth rattling 750 horsepower along with 690 lb-ft of torque through the four-pipe free-flow exhaust system, helping the Lambo sprint to 62 miles per hour from a standstill in just 2.8 seconds and top out at 217 mph. 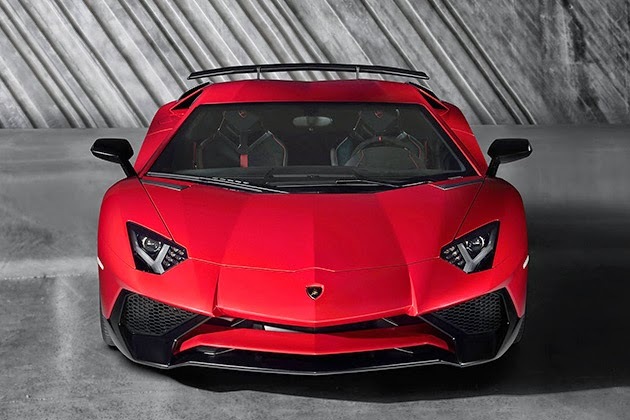 The 3,362 pound all-wheel drive machine sees plenty of carbon fiber used throughout (including the carbon fiber monocoque chassis), a set of 20 inch-wheels up front, 21-inch wheels out back, and a new wing that provides up to 70 percent more downforce than the standard Aventador. 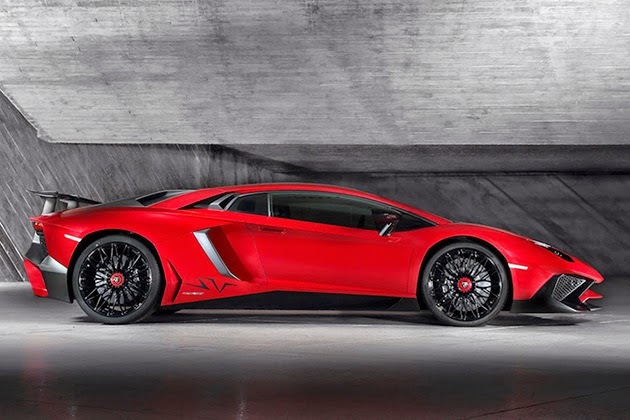 This much awesomeness is going to cost you though. 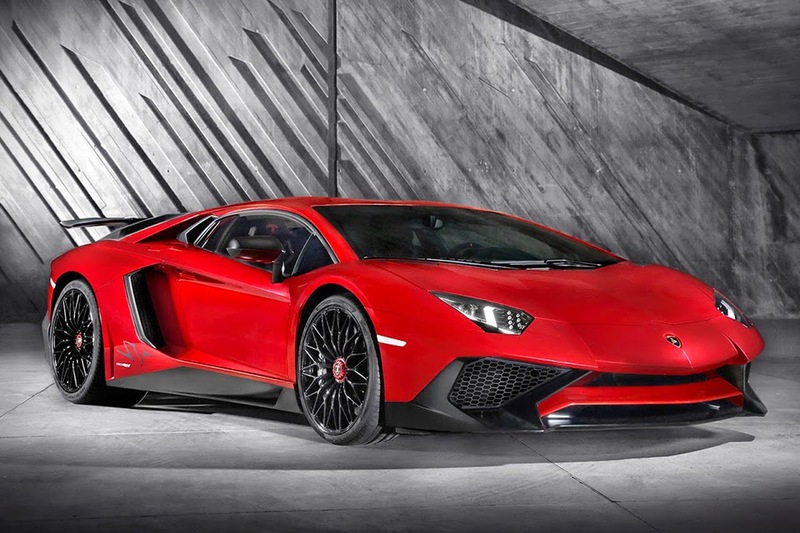 Lambo’s new supercar will set you back about $370,000.